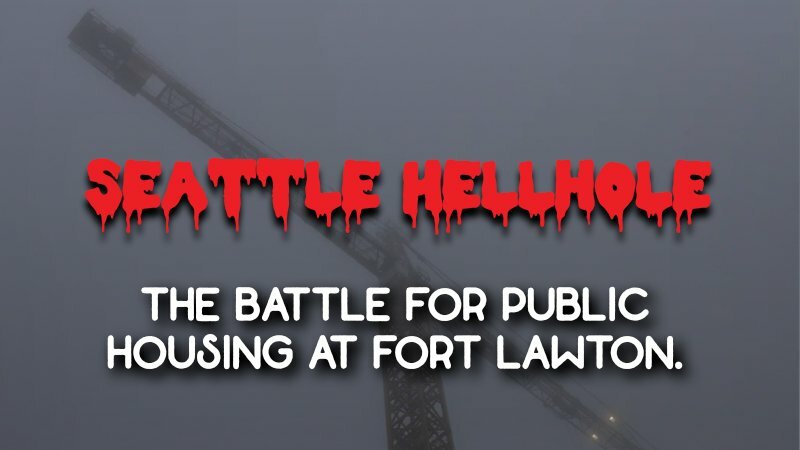 We Need Public Housing at Fort Lawton. Show up Monday, February 11. 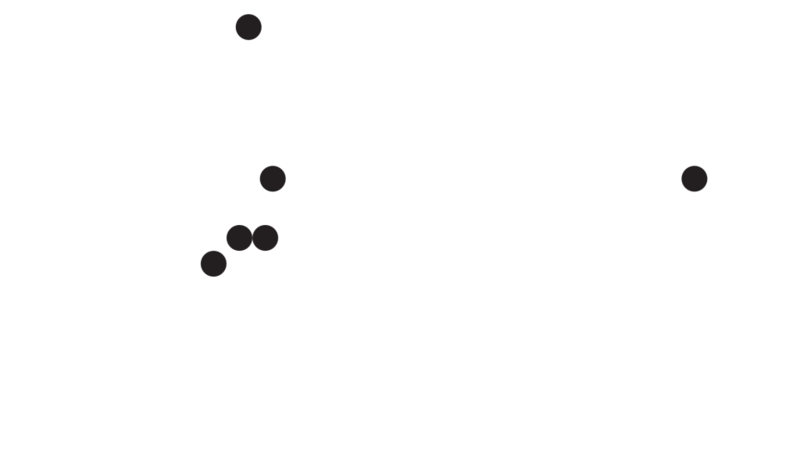 Fort Lawton was a massive return of federally occupied lands to (at least) municipal control. No strings attached. With rampant speculation in Seattle, this is a shot to build dense, much needed housing near the city’s largest park and within miles of downtown. Senior, supportive, and family housing is possible — and plentiful. This is urgent and necessary. A worker needs to earn $29.40 an hour to afford a 2 bedroom apartment in the city (nearly 2x minimum wage). We need to show up and make sure not just a lucky few but as many people as possible come in from the cold. Grab a friend, make a sign, sign up upfront, and testify! Seattle City Council ultimately voted 8-0 to protect Halcyon Mobile Home Park, a 55 and over community we mentioned last week. This is a significant win for our elders. The enemy is still out there: capitalists in the finance, management, and development industries. A recent Chicago experiment in massive upzoning revealed large influxes of density correlate generally to higher prices. However, density is still needed to reduce greenhouse emissions, maximize the benefit of public and cultural spaces, and create vibrant commons. We need housing. We don’t need speculators gouging workers’ every last dime. How does a socialist reconcile both density and fighting exploitation? With housing commodified, property cannot be both affordable and a good investment. Without a mandate for public housing, social housing, or even rent control, capitalists will never concede anything. New developments, being new, will increase the “market price” of the land and thus the “market price” of surrounding properties. Putting capital (land, housing finance, etc.) back in the hands of everyone is what will solve this. Remember when we wrote Issaquah paraeducators voted on their first ever strike? Turns out threatening to withhold labor to protect one’s dignity is good. Real good. #IssaYesVote on their new agreement. Let’s hear it for the educators in SEIU Local 925 and Public School Employees of Washington! King County Council passes a moratorium on fossil fuel projects! The world burns most summers thanks to carbon emissions accelerating climate change. Those hot summers melt glaciers and icecaps, whose cooling of ocean currents but eventual evaporation fuel hurricane seasons and destabilize the polar vortex. We freeze but ultimately the median temperature trends upwards each year. The leading polluters around here are military and industrial. In a rare fit of righteousness from a majority preoccupied with caging children, the King County Council voted to place a moratorium on fossil fuel projects. While it’s a six-month ban, it’s a necessary move to protect the occupied Duwamish lands, to protect our environment, and to nudge everyone (modestly) towards a renewable future where we can flourish. Washington State Legislators Hope to Expand Medicaid to Young Adults, Regardless of Immigration Status. Washington State Legislators hope to expand Apple Health (the state’s Medicaid program) to young adults between 19 and 26 who are under 133% of federal poverty level, regardless of immigration status. It’s a small but needed step towards full equity and one anyone involved in the fight for Medicare for All should pay attention to so we can ensure the “all” isn’t diluted by national or gender prejudice. Socialists Into City Hall! Seattle DSA-endorsed city council candidate Shaun Scott and Socialist Alternative member and District 3 councilmember Kshama Sawant make the case for using local elections to create and grow socialist mass movements! Fash Watch: Portland Attacked by Baby Gap Brownshirts. In the past few weeks, the Patriot Prayer and Proud Boys, two odd fraternal orders of fascists, vandalized an IWW Union Hall, disrupted Portland DSA and workplace organizing on campuses, and threatened violence against the mayor. Yesterday, PCC caved to pressure from a right-wing gang and canceled our event. Additionally, in Spokane, Portland comedian Mohanad Elshieky brought our collective march toward fascism into focus while being harassed by ICE over his documentation. Granted asylum years ago, they refused to believe anything but the racialized and xenophobic narrative they enforce. The ruling class is fully realized. It exerts military, political, and economic control. It also exercises ideological control by spreading its values: control over womxn, the worthy and unworthy “other,” and advancing hyper-individual beliefs to break up working poor resistance. But we will continue to fight on. Make no mistake, the only solution to creeping fascism is working class unity for our common interest. Comrades, we will win, but we must organize.